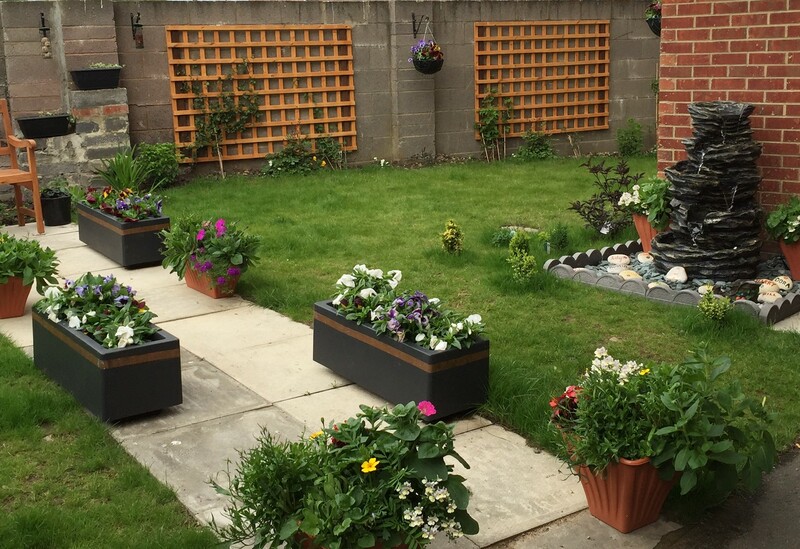 Croft House is a registered care home which specialises in providing full time residential and nursing care and support for fifty nine people. Croft House is a modern converted building in a busy village location, situated in the village of Shotton Colliery between Durham and Peterlee. The home is on a local bus route making it easily accessible by bus or car. In keeping with our family run home, all meals are home cooked and prepared by our dedicated, trained kitchen staff and are served at times that are convenient to you. A varied daily menu of fresh, nutritious food is offered, with special dietary or cultural needs also catered for. Choice is offered at every meal. Snacks and drinks are available at all times. All our bedrooms (with the exception of two) are single rooms with en-suite shower facilities. Each room has beautiful fitted furniture with an integrated fridge and a television with DVD and Freeview as standard. Satellite Television can be available if required by the resident. Each bedroom has its own telephone and residents can make and receive outside calls from the privacy of their own room. 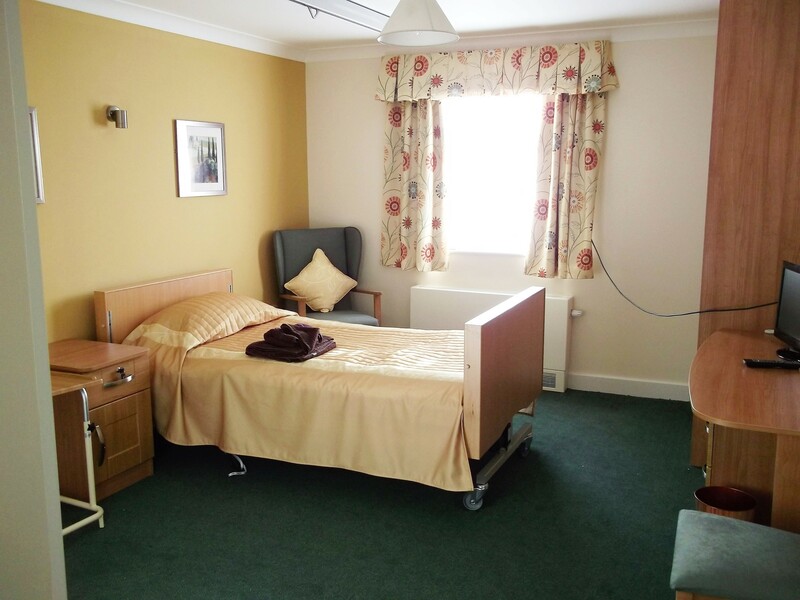 Each nursing bedroom has a ceiling hoist for safe and easy moving of residents as standard as well as all the above facilities. Please use the postcode DH6 2PB in your Satellite Navigation equipment.